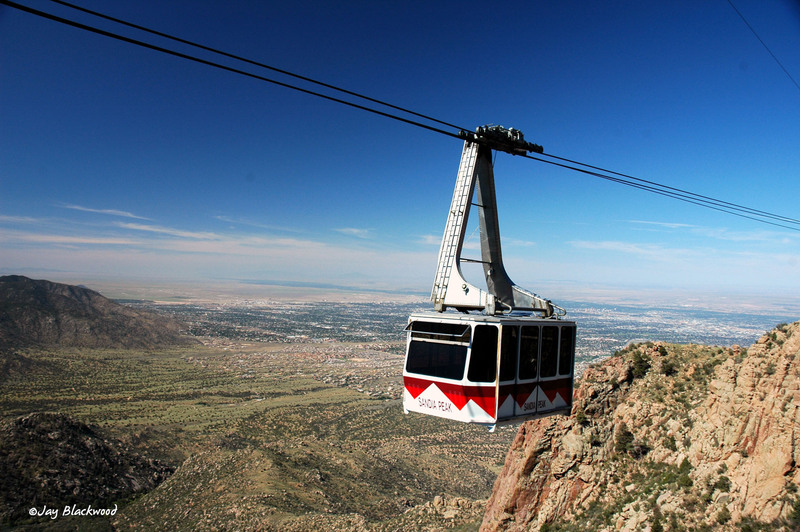 The Sandia Peak Aerial Tramway is a must-do when visiting Albuquerque. The ride and views from Sandia Peak offer unparalled vistas of the city. Check out this blog post for a preivew of what to expect. During the Balloon Fiesta, wait times to board the tramcars can be an hour or more, so plan accordingly. You can also drive up the back up the mountain to Sandia Peak and stop in at Tinkertown Museum. Be sure to bring a jacket – it can get chilly at 10,378 feet! During Balloon Fiesta week, there are events galore happening across the city. A few to highlight are the Rio Grande Arts & Crafts Festival and the American Indian Arts Festival. 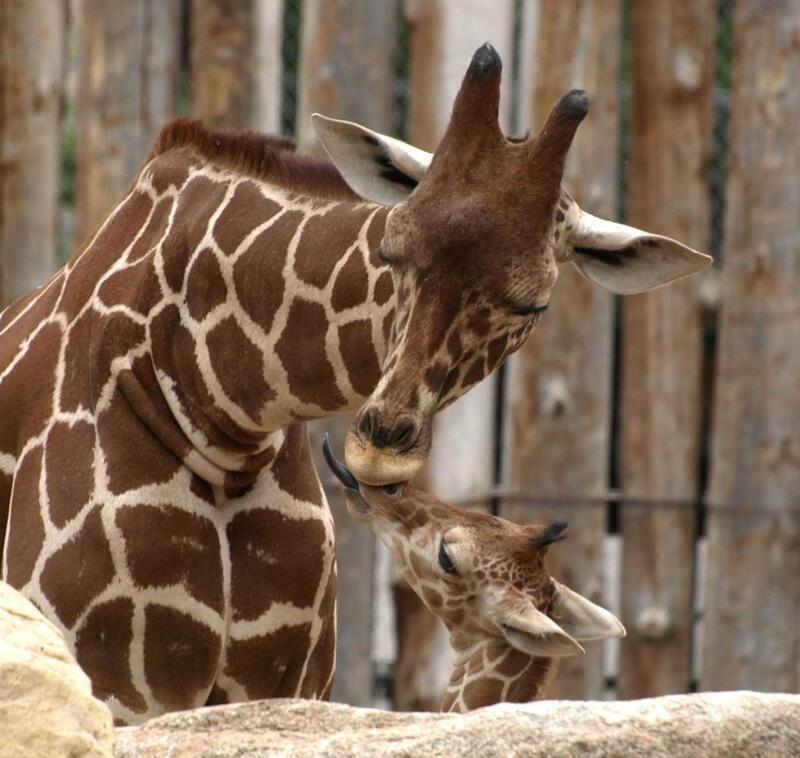 For a full list of things happening in early October in Albuquerque, check out our calendar of events. 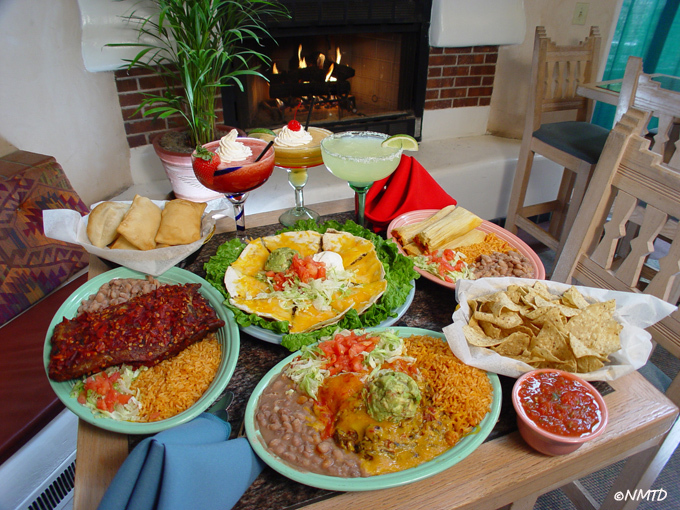 If you&apos;ve never tried authentic New Mexican cuisine, this is your chance! Green chile roasting season is in full swing in October, and we eat it on just about everything. A couple of local favorites for enchiladas, chile rellenos and sopaipillas are Sadie&apos;s, El Pinto, Cocina Azul and Papa Felipe&apos;s. Click on each restaurant listing for special coupons and discounts! 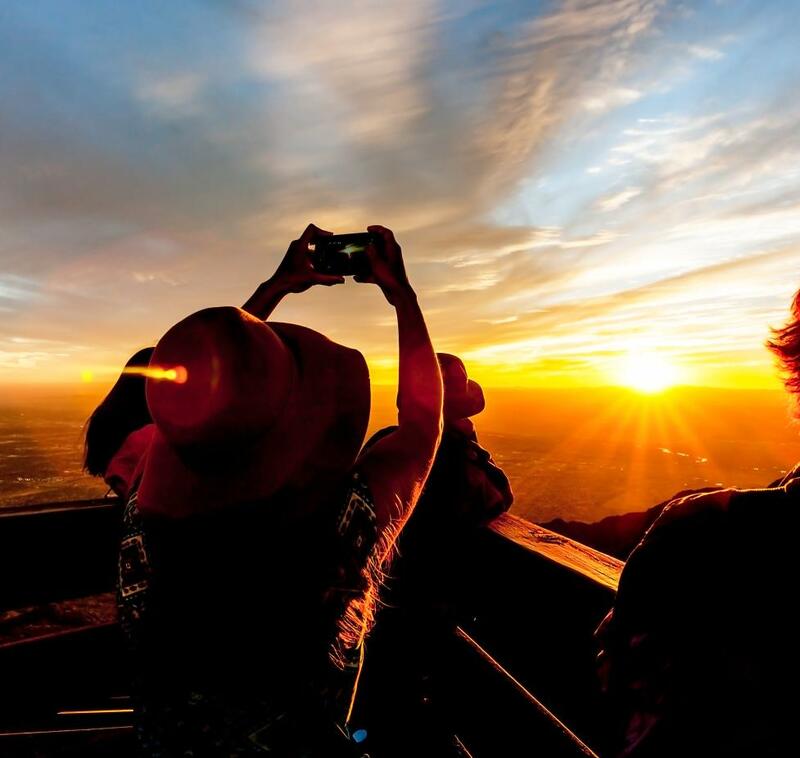 If you&apos;re planning a Balloon Fiesta visit to Albuquerque, be sure to check our Packages & Deals page for great discounts during your trip. If you attend "mass ascension" in the wee hours of the morning at Balloon Fiesta Park, there are plenty of unique tours to fill your afternoon! 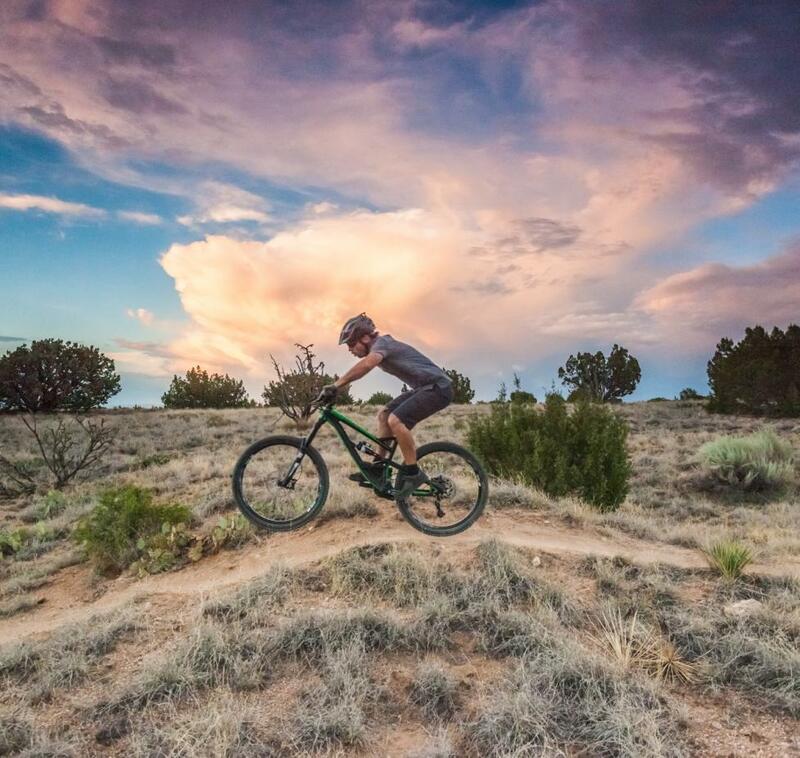 Check out the ABQ Trolley Co&apos;s "Best of ABQ" city tour, one of Route Rental&apos;s bicycle tours or explore Albuquerque&apos;s burgeoning breweries and wineries. We recommend the tours at Red Door Brewing Co. and Gruet Winery, just to name a few. 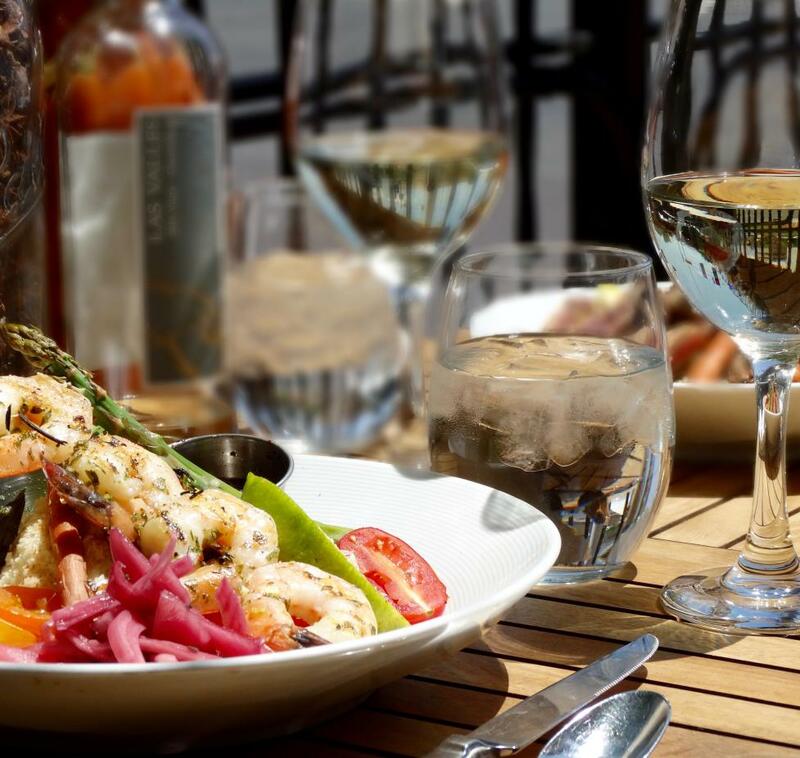 Old Town is the original city center, and it still serves as the cultural heart of Albuquerque. 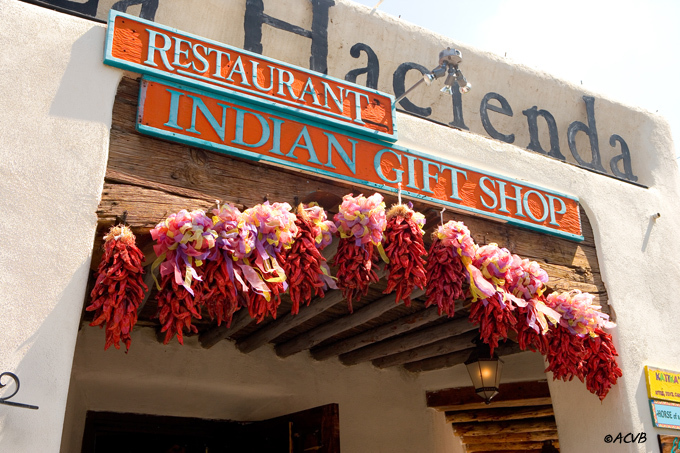 There are fabulous restaurants, local souvenir shops and Native American jewelry vendors on the plaza. 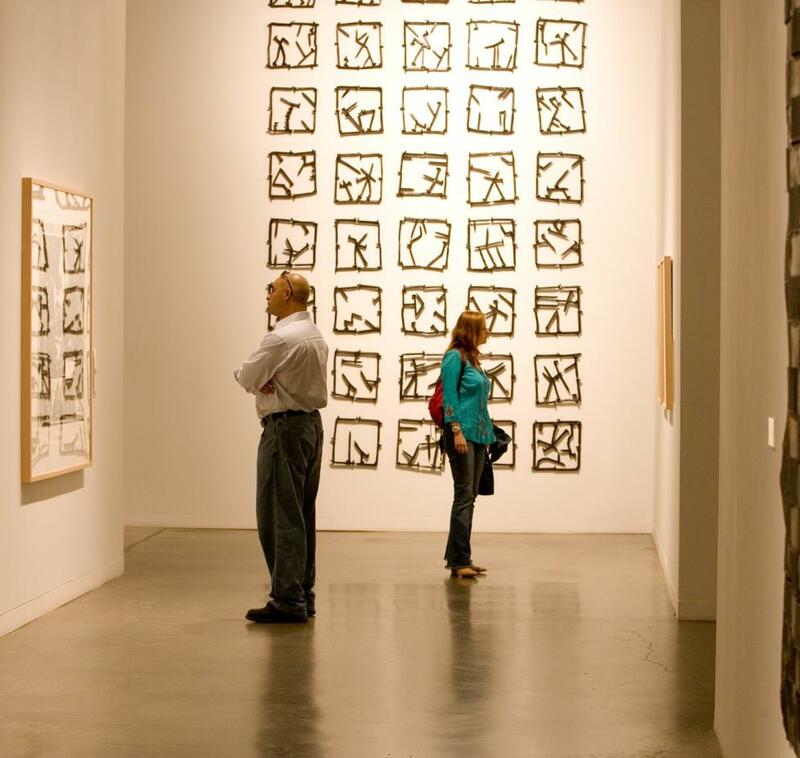 Within walking distance are several of Albuquerque&apos;s best museums, such as as Explora (great for kids), the Natural History & Science Museum, the Albuquerque Museum, the Turquoise Museum and the Rattlesnake Museum.